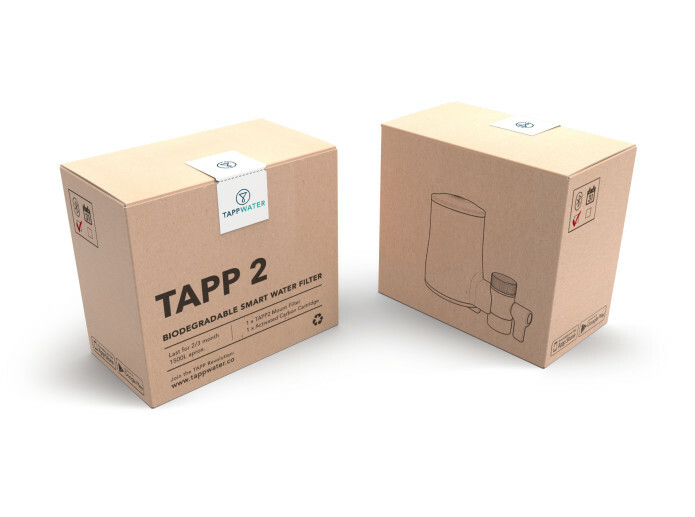 TAPP 2 is the water filter that is good for you and good for the environment. 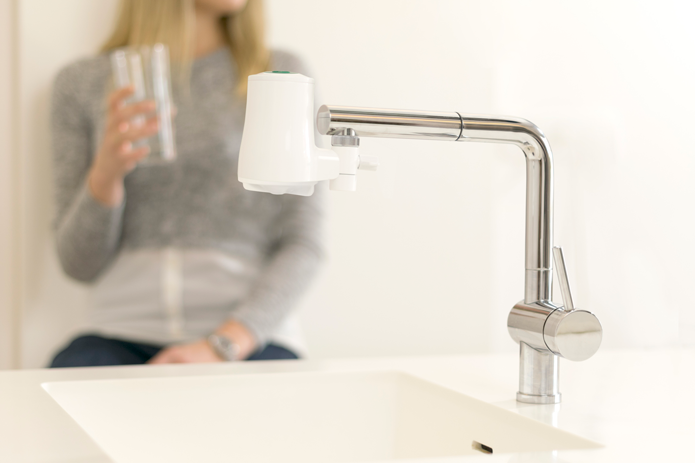 Our patent pending filter removes over 80 contaminants from your water, leaving only the best tasting, clean water directly from your tap. 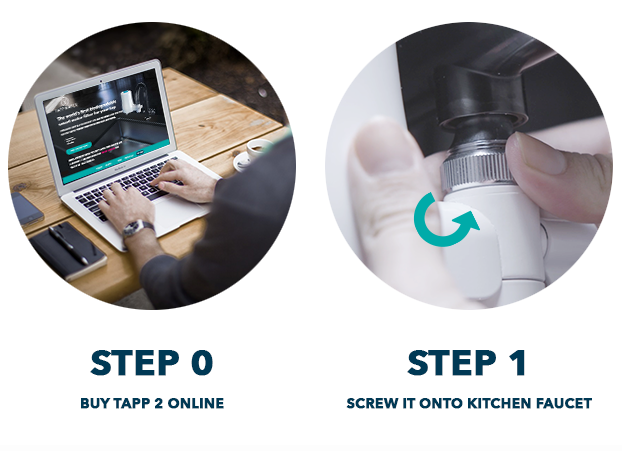 TAPP 2 takes 30 seconds to install and fits onto 95% of taps. 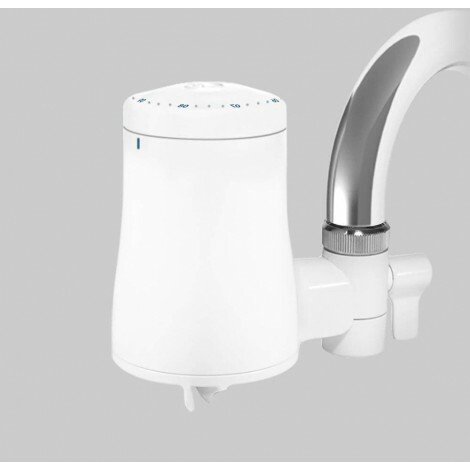 And better yet, we have created the world's first water filter with fully biodegradable cartridges. Each cartridge lasts about 3 months, and once the cartridge's life is over, just throw it into your compost bin and drink delicious water, knowing that you aren’t polluting our ground-water, rivers, lakes and oceans with plastic waste. At TAPP Water we decided there has to be a better way, so we spent 3 years researching existing water filtering technologies and we came up with TAPP, a revolutionary water filter system for the kitchen tap, delivering clean, fresh tap water in an environmentally friendly way and at a fraction of the cost of bottled water. 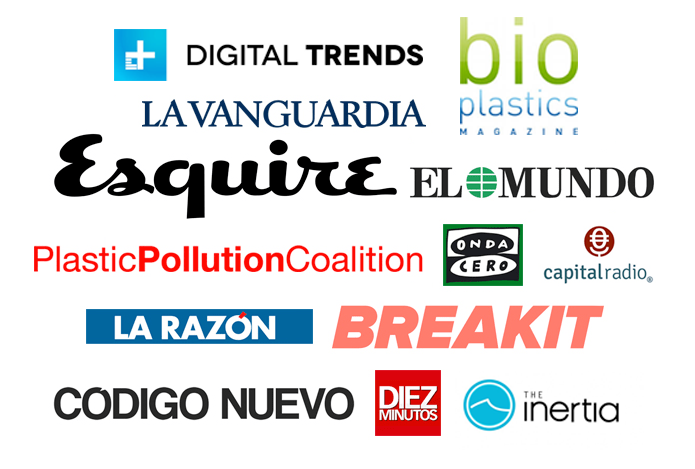 TAPP 2 is designed by a team of Swedish, German and Spanish product designers in Europe. The filtering technology has been tested extensively in accordance with NSF and EU standards by a EU certified water lab. Final manufacturing is done by our partner in Asia who produce over 10 million water filters of other types per year. 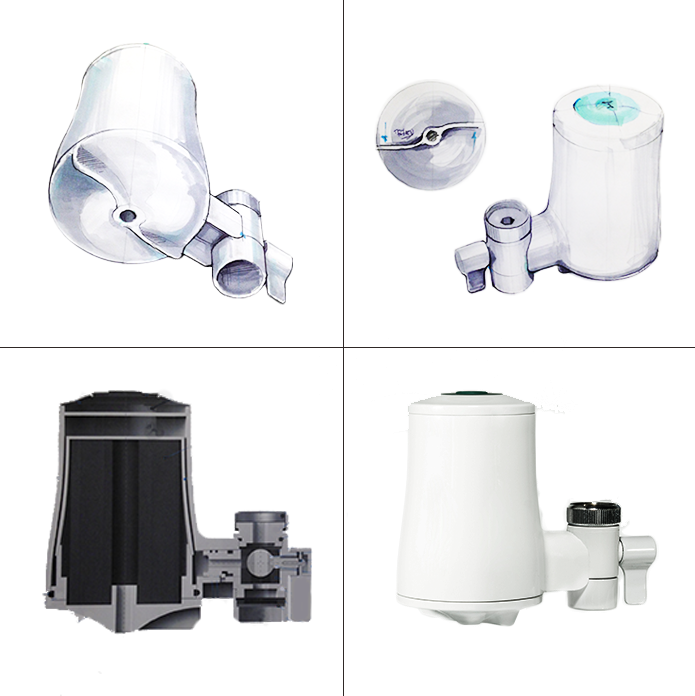 Each cartridge lasts around 900 liters (250 gallons) or 3 months for an average household. The cartridges are easy to replace. Once you’ve used it just dispose of it with the rest of biocompostable waste and it will biodegrade without leaving a trace of plastic behind. A million plastic bottles are consumed in the world every single minute. The world’s plastic binge is said to be ‘as dangerous as climate change’. Scientists are finding plastic pollution in most fish and seabirds. 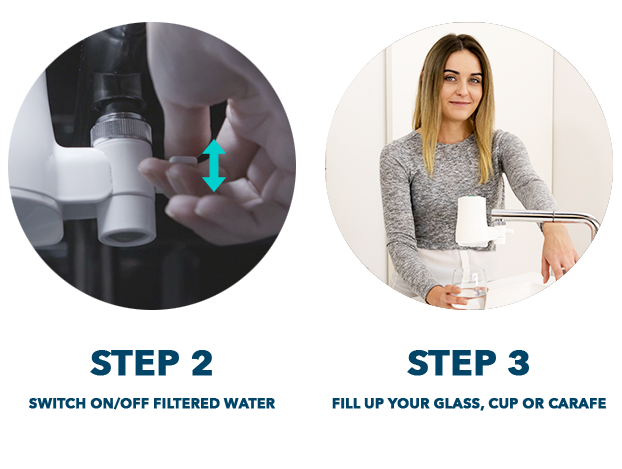 TAPP 2 is a complete redesign of our successful first product TAPP 1 which is now one of the most popular water filters in Europe. The filtration solution uses a coconut-based carbon block which filters down to 1 micron. Each particle/granule of carbon provides a large surface area/pore structure, allowing contaminants the maximum possible exposure to the active sites within the filter media. TAPP 2 contains about 200g of activated carbon with a surface area of approximately 20 football fields. Activated carbon works via a process called adsorption, whereby pollutant molecules in the fluid to be treated are trapped inside the pore structure of the carbon substrate. 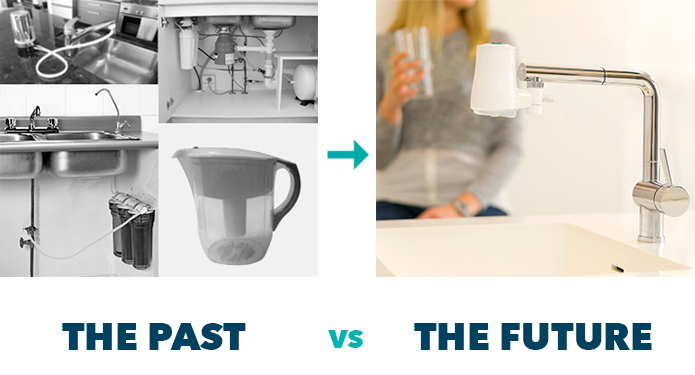 Over the past 3 years we’ve tested hundreds of different filters, materials and technologies to find the best one for tap water. 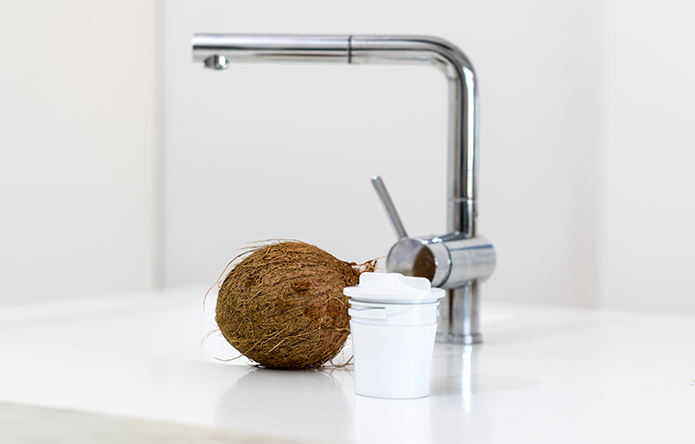 The coconut shell based carbon block that we use is completely organic and has maximum surface area to filter the water efficiently and quickly fill up a glass of water or jug. 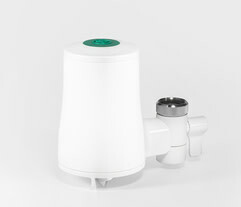 The filter has an on/off switch so that it can be turned on only when filtered water is required. TAPP 2 Twist is manual and does not have Bluetooth. You can register the filter in the app if you like. But you can also just twist the calendar to set it to 3 months from today (or the day you replace the refill cartridge). The filter has a calendar on it, which reminds you of when you need to replace the cartridge. If you prefer TAPP 2 Twist, you'll find it available with more detail in the related products section. Dispose of old refills in your organic waste. 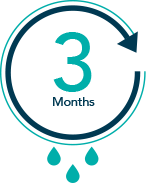 Each biodegradable TAPP 2 refill has a lifetime of up to 3 months. Get great value and convenience with a 1 Year Filter Bundle! Combine a TAPP 2 Click (comes with 1 filter cartridge installed) and a 3 Pack of Refill Cartridges. Combine a TAPP 2 Twist (comes with 1 filter cartridge installed) with a 3 Pack of Refill Cartridges. Filter: Attaches to the faucet and includes an on/off switch for filtered vs unfiltered water. This main unit is made of BPA-free ABS plastic and lasts over 5 years. 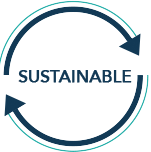 Cartridge: Made up from a coconut based carbon block surrounded by PLA plastic (plant based biodegradable) that can be disposed with compostables and breaks down within 1-3 months in adequate conditions. Bluetooth® unit: Connects the filter to your smartphone for easy monitoring of the cartridge usage and when it needs to be replaced. 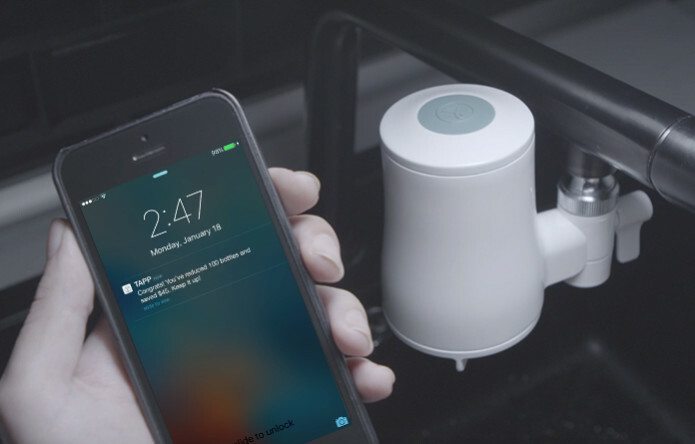 The MyTAPP app and website keeps track of your filter usage, prompting you when the cartridge needs to be replaced. 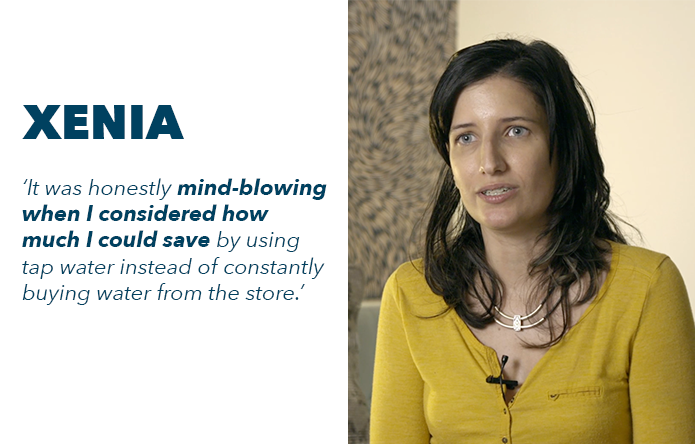 It also helps you visualize your cost savings, plastic bottles avoided, CO2 footprint reduction and more. 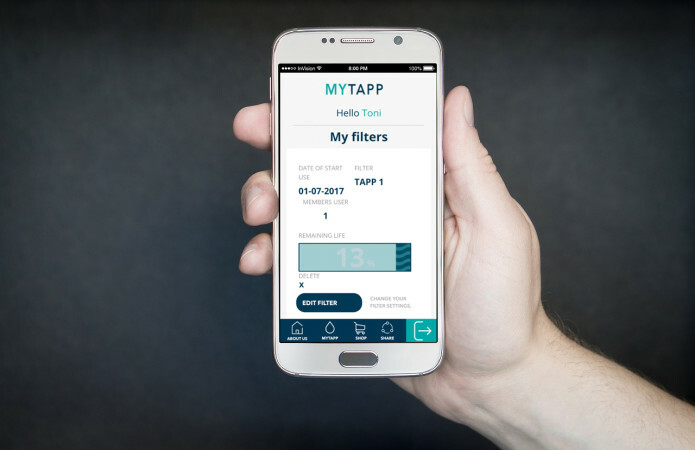 MyTAPP allows each household to configure estimated lifespan of the filter based on household members and frequency of use. 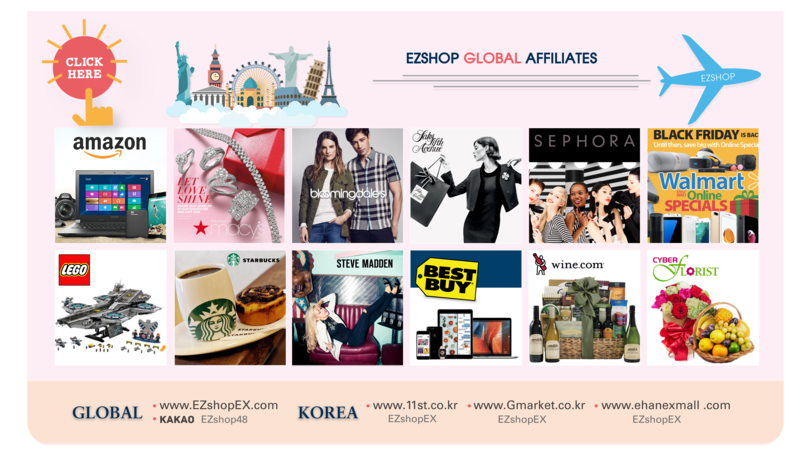 The app allows the user to reorder cartridges or configure the yearly subscription option for heavy users. You can simply click the button at any time and the MyTAPP app will pop up on your phone and tell you how much time is left of the filter. It will also warn and notify you when it's time to change the filter. The Bluetooth® only activates / emits a signal once you press the button, so it won't be connected all the time, only at your convenience.The battery will last approximately 3 years with regular use. 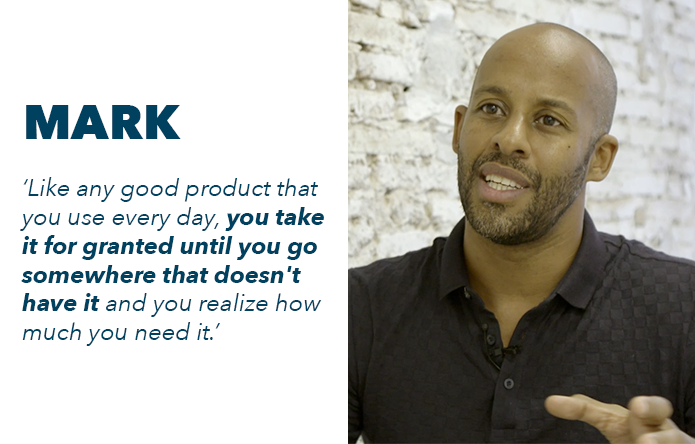 We came up with the idea of TAPP water filters simply because of our disbelief and frustration with plastic waste and the environmental impact associated with the increased consumption of bottled water. After testing more than 50 water filters available today we couldn't find one that was simple, beautiful, affordable and sustainable enough to replace bottled water. 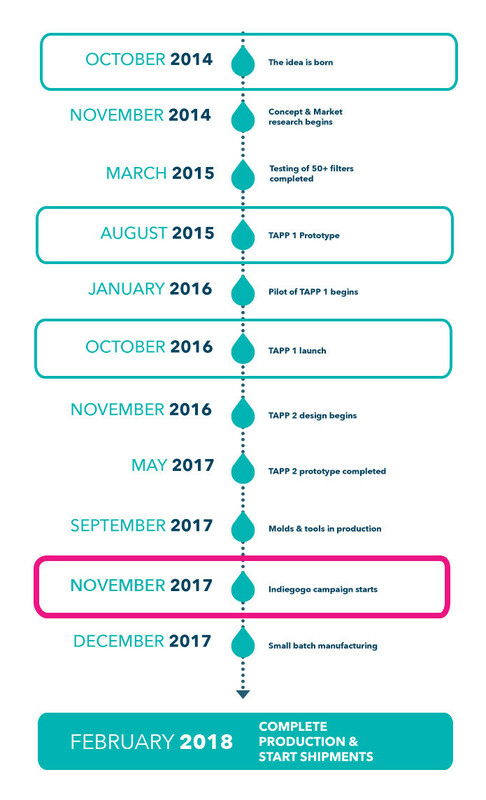 So we pulled together a team of water experts, environmentalists, product designers, engineers and created TAPP 1, followed now by TAPP 2. 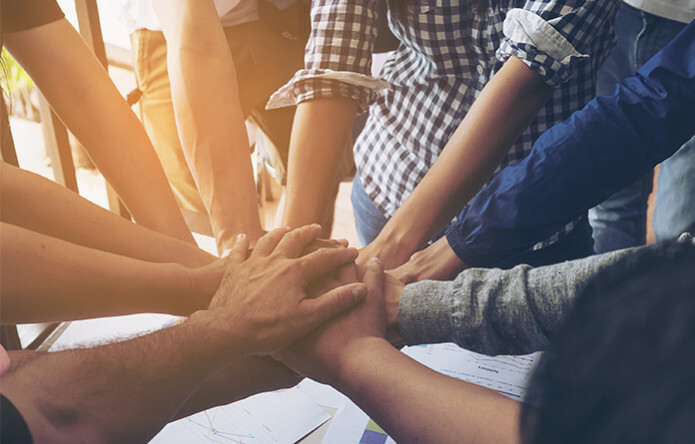 TAPP is all about growing the community of tap water drinkers to reduce plastic pollutionso it makes sense for us to turn to the crowd to take on this mammoth challenge of reducing plastic waste. A problem that is affecting everyone, all over the world. 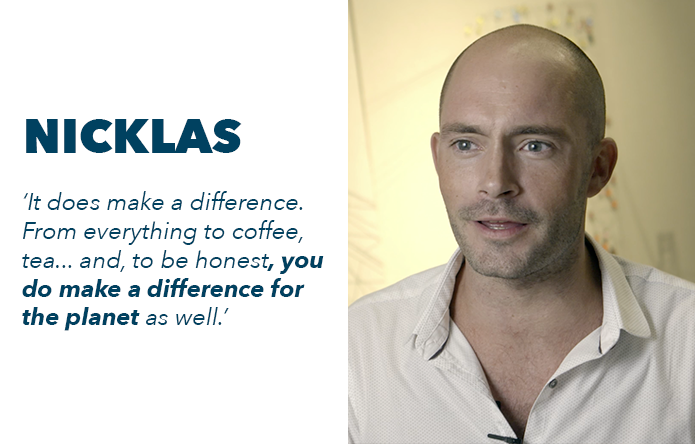 Indiegogo is the perfect platform to engage with early adopters and those who are passionate about technology that improves the world. 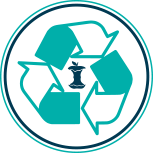 So we decided to launch TAPP 2 exclusively on Indiegogo to gather your feedback, build a global community, reward people who believe that change is possible and take on the plastic waste challenge together. 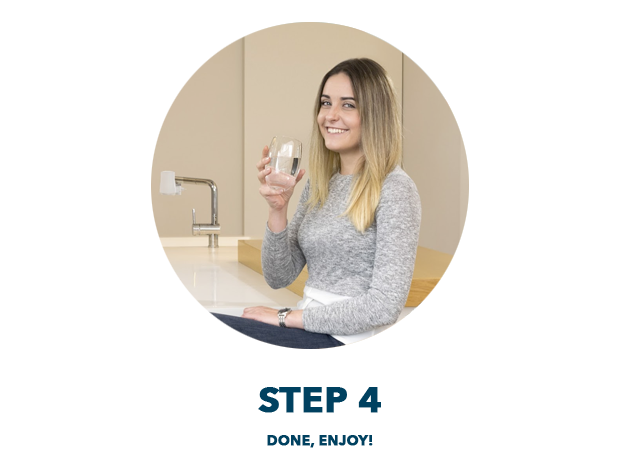 Having successfully shipped over 5,000 units of our original water filter, TAPP 1, to more than 20 countries, we are confident in our ability to bring a product to market. We have also completed all design and engineering work necessary for TAPP 2, and based on the product development stage of of TAPP 2 we believe the risk in this project to be minimal. That said there are always challenges when moving from working prototypes to mass production. 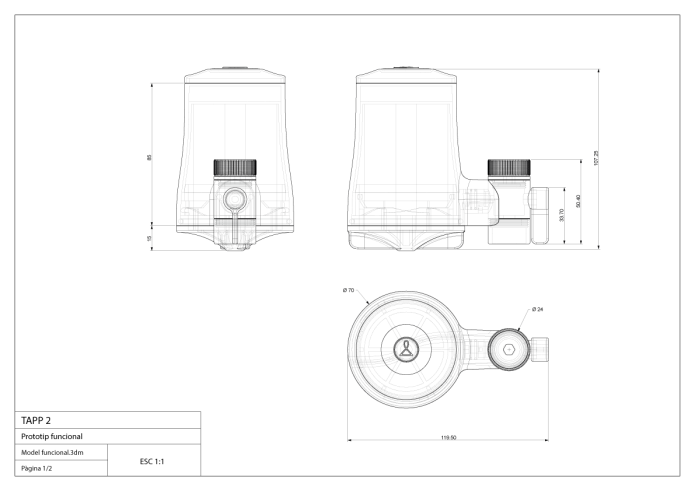 In our case we need to ensure that each piece manufactured in accordance with specifications, the parts fit perfectly together and there's minimum leakage. We will update you in case there are any unexpected issues / delays in the production process. 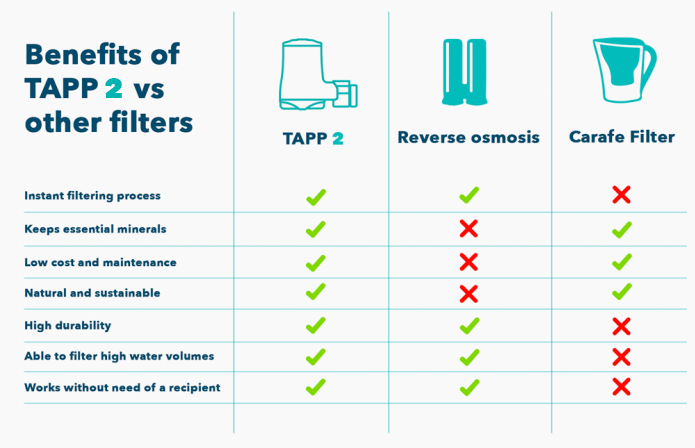 TAPP 2 uses carbon-block technology made of organic coconut shells, which filters contaminants down to 2 micron.. See below for more information of what it filters. 1. Bottled water is better than tap water ? 2. Bottled water is safer than tap water ? 3. Bottled water is fine as long as bottles are recycled ?